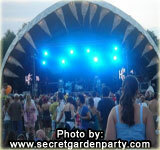 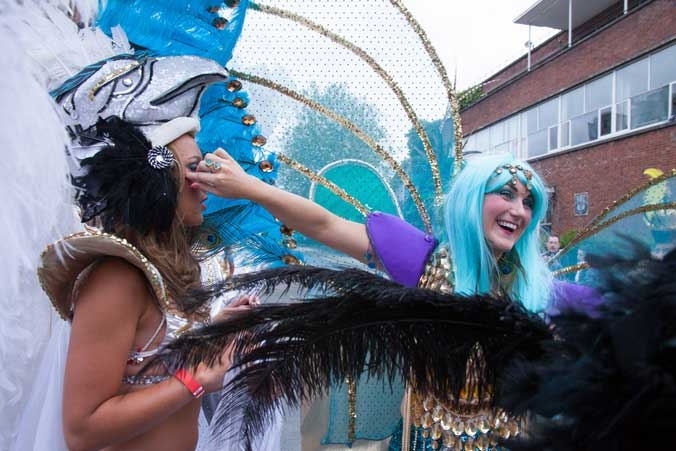 Brazilica is the UK’s only samba carnival. 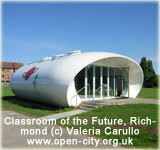 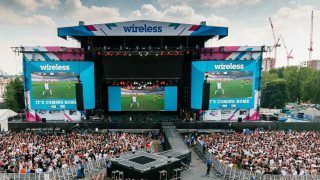 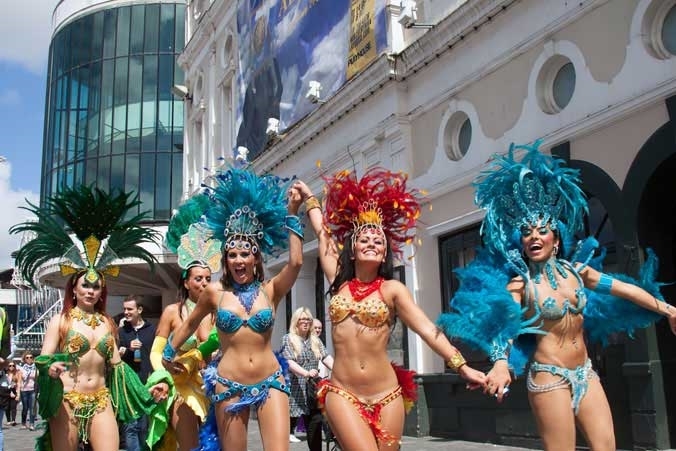 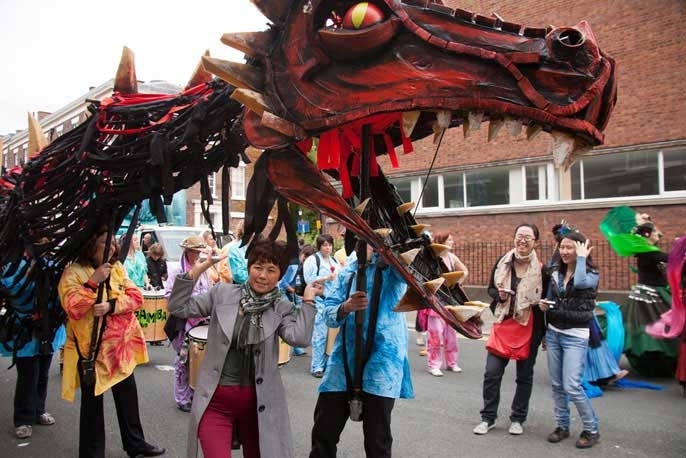 It is held in Liverpool every July and is a week long celebration of all things Brazilian , film music exhibitions, and carnival queen competition. 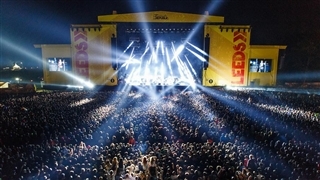 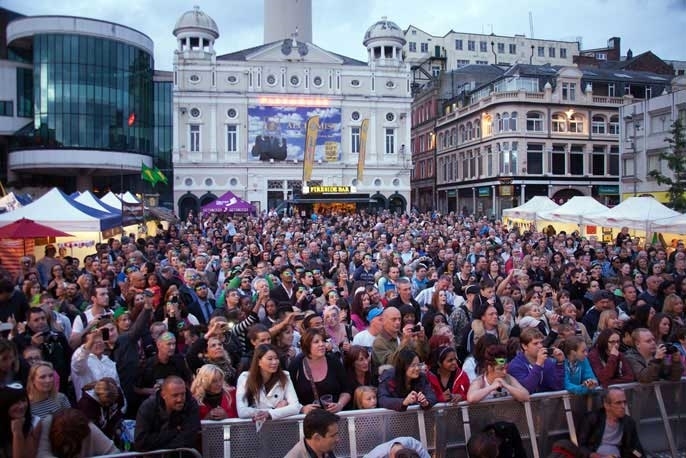 The festival culminates on the saturday with a main stage in the city centre with bands and dance performances throughout the day, brazilian food market and caipirinha bar. 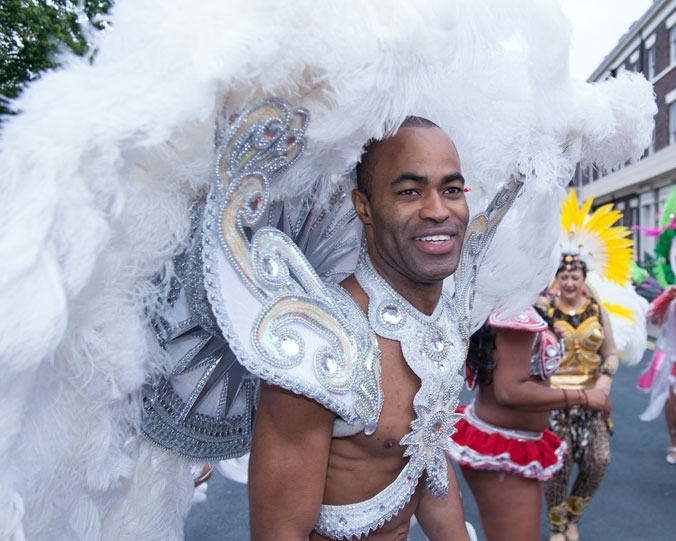 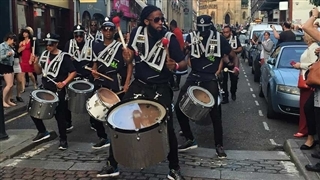 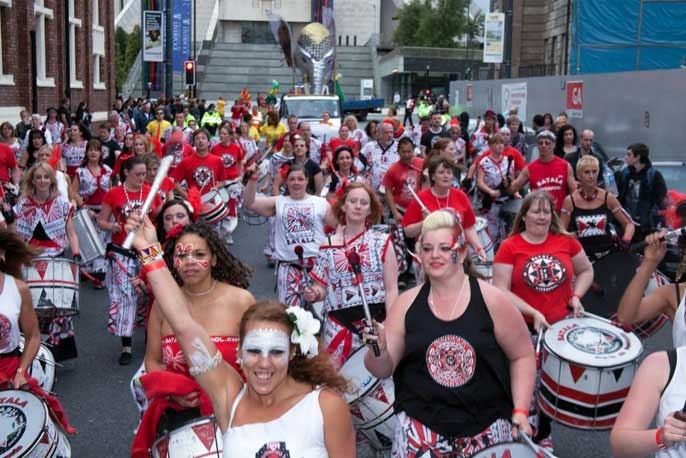 At night the streets come alive with glittering floats and a samba parade through the city with bands from all over the world taking part and delighting audiences of over 80,000 people.